Imported Star Wars, DC, Marvel, Sci-Fi meshes and now, TMNT! Topic: Imported Star Wars, DC, Marvel, Sci-Fi meshes and now, TMNT! Re: Imported Star Wars, DC, Marvel, Sci-Fi meshes and now, TMNT! It's not my taste Castlevania, but your work looks really amazing. Glad you guys like him. Unfortunately there aren't any male_teen sized ropeswinging keyframes that I'm aware of. I think he might be distorted if male_basic sized keys were used. That may not be accurate, DE. I came across a mesh called TM_Robin_Dick that according to the readme file, was hexed on the male_14 mesh that does use rope swinging flying animations. Perhaps you could tweak that one to suit. Just a thought. 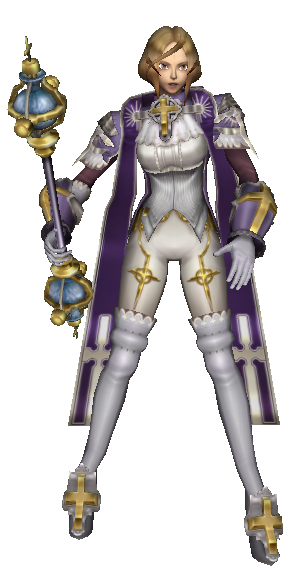 Oh, were you able to paste Robin's body directly onto that mesh? I was under the impression that those TM meshes were just male_basic sized meshes that were hexed down in proportion. I don't know if the keyframes were made for a smaller mesh. I just found the mesh in my collection. I just thought it may be along the lines of what you were looking for. Oh yeah, He might work! Personally I feel like i'm finished with that Robin mesh, but if people want ot skope him onto the mesh with ropeswings and release it, that would be great! 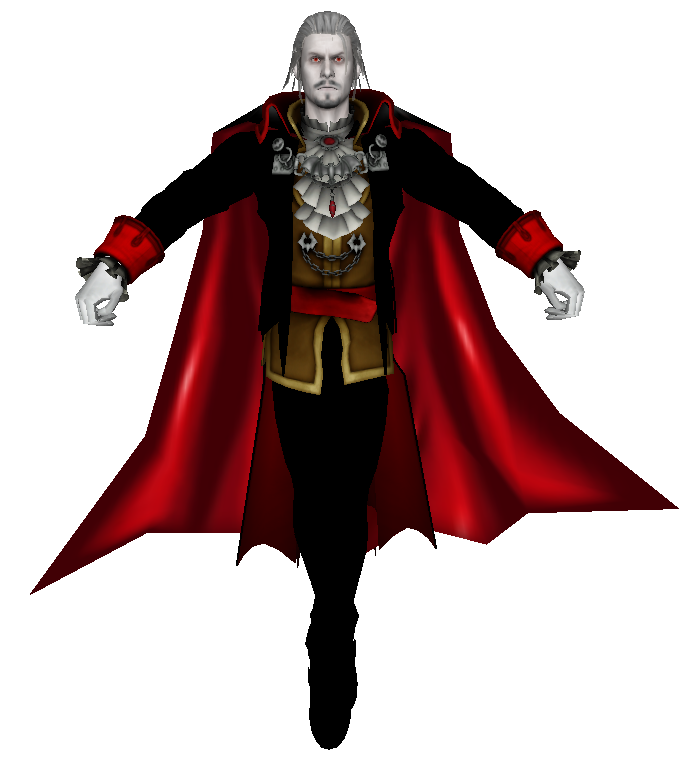 Although this Dracula doesn't quite fit the same design aesthetics of the Wii models from before, I like how gothic he is. A bit of a pain to import though, since he was a custom model created by fickwanna on Deviantart. This mesh can use VX, male_basic, or male_cape keyframes. I think I'll work on some other Castlevania guys next. Thats pretty simple to do actually. Its just scaling in and out a bat mesh. Ill do up a version of Dracula with a bat. You know if you do that DM, I'm going to be swiping it and using it as a base for a skope. Dracula here has the same animations, but he transforms into a bat for fly and hover animations. If you want to make a skope from it, paste any body parts under the Dracula NiNode in Nifskope. The Bat was originally skoped by Bevo. 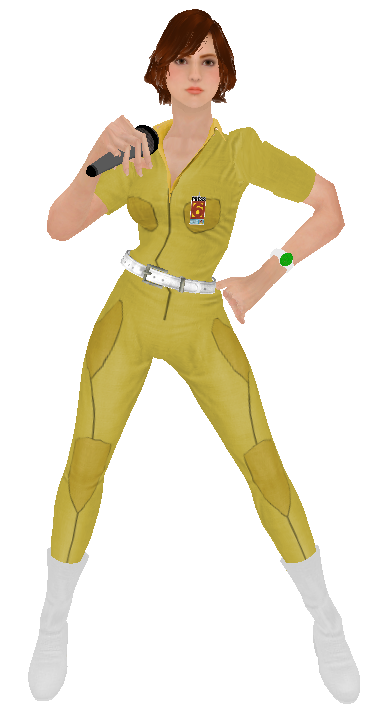 Also...Sgt Vincent Velcro skope, HERE WE COME!!! Massive props and respect to ya, DM!! here's one i've been sitting on a while. DC Unchained Wonder Woman. The Cape can be hidden in Nifskope if you want a more classic look, too. Well, heck, all that means is I can have one of each. 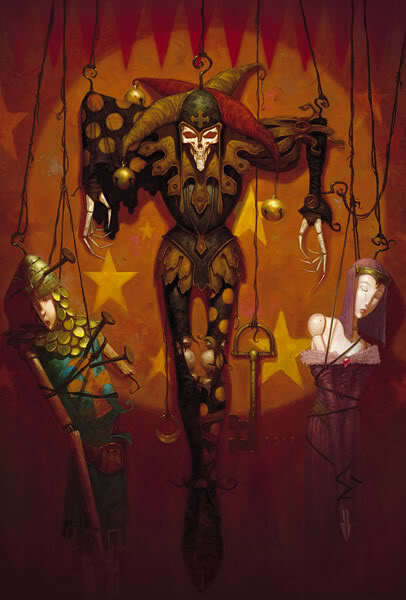 Amazing work, DM! I cannot believe how good you got with your conversions. Thank you so much for sharing them. Yay, couldn't help it - fun afternoon breaks while setting up Xmas decorations. Thanks for all the work, it's appreciated! Holy smokes! That skin is gorgeous! 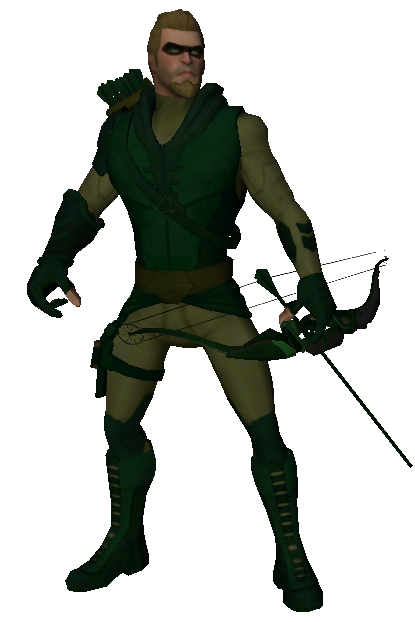 Here's an emerald archer for everyone! From the DC Legends mobile game. and also, Sypha from Castlevania Judgement. this new Oliver is excellent to make a real universe crossover with the arrowverse that you previously launched! Thank you for your gifts! I've missed quite a few wonderful releases here DM. I'm really glad to see you still going. Thanks guys! I just reuploaded Dracula with bat flight and Stargirl. I found I had uploaded poor versions of them. 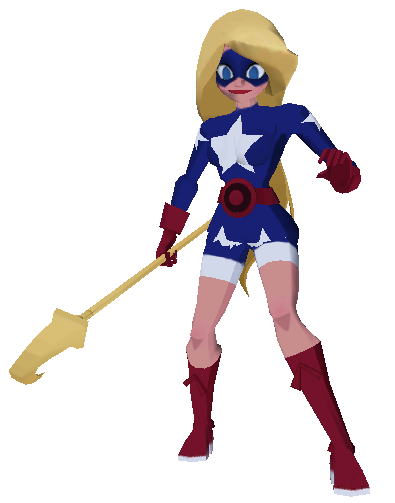 The new Drac flaps his wings in bat form, and stargirl's staff texture is linked properly. The bat-flight transformation is darn impressive, DM! It took some fanangling to make it safe for work.... even finding a suitable portrait was a little tough. She also includes some attacks with the Turtle's Party Wagon, ripped by SickAlice. I understand you, my desktop is dying systematically does not want to respond to anything and I have to reinstall operating system all the time and reload everything from FF, I notice a bit vice from the notebook with Windows 10 that often closes me the FFVS3R without explaining any reason. It is widely appreciated that you still complicated share material. Thanks for a beautiful April! What issues are you guys having? I have a Windows 10 FFvtTR install and the issues that I get are FFX3 deciding to swap paths on me every now and then (fixable, but annoying) and the occasional random crash.